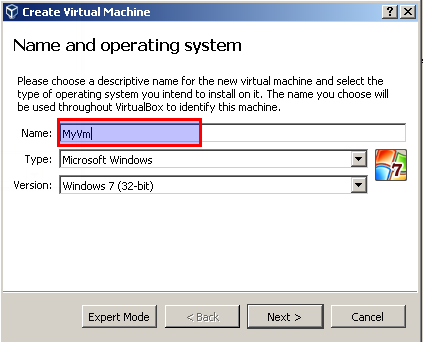 We can create new virtual machine just clicking New button like below. 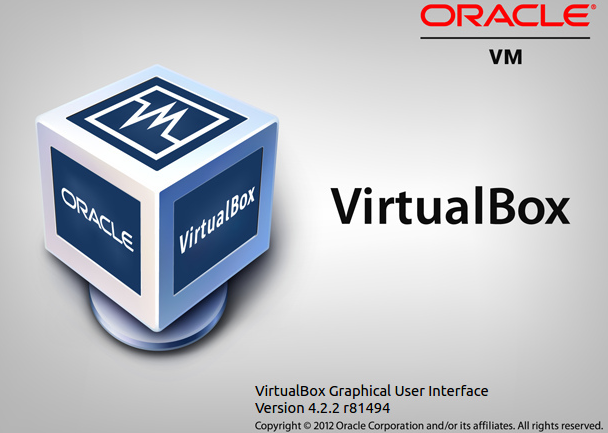 This will open a dialog box which will create new vm with all resources. The first step is setting name, operating system and version of the VM. Name will be used by us to remember the VM and so we should set a memorable name for us. In this case we set MyVm . The Version box used to set specific version of the operating system like Windows Server 2012 R2, Windows 10 etc. If we will install non listed version we should select the option starts with Other in the version box. Next is step is settings hard disk. We have three options. All hard disks are virtual hard disks and stored as single file in host operating system. 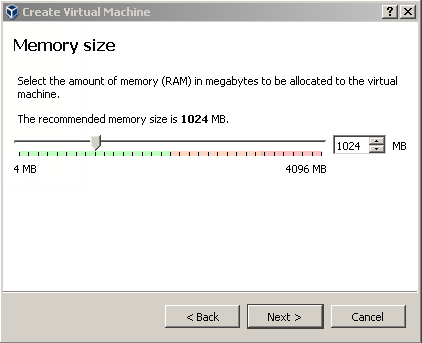 LEARN MORE How To Check Memory Usage Of Linux? 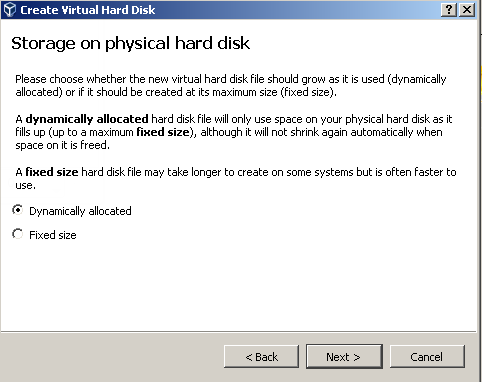 We will use second options where we will create new virtual hard disk. In this step we will set virtual disk type. There are 3 options listed like below. 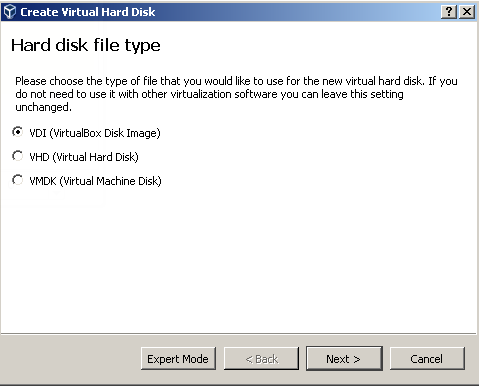 VHD is old and not popular virtual disk type and can not be used. 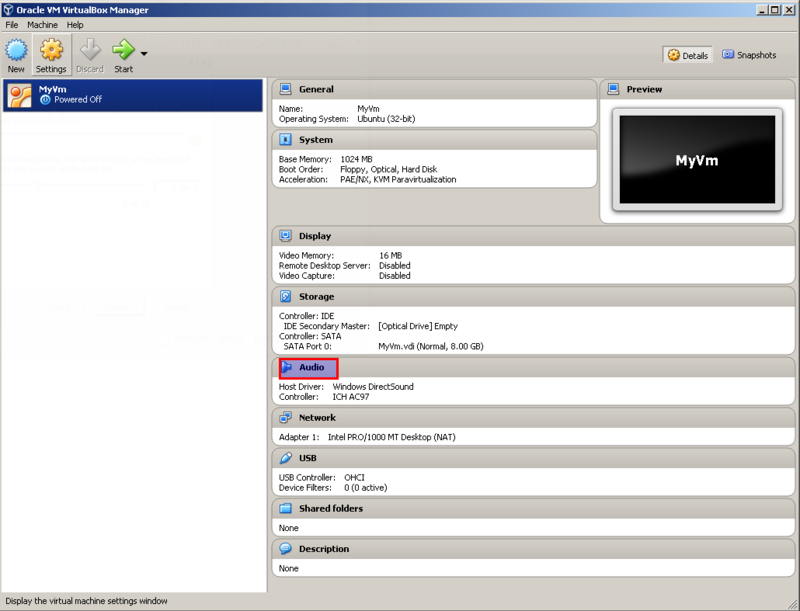 VMDK is VMware disk type used vy various virtualization products like ESxi, Workstation, Player etc. This is most popular disk type because of the VMware. 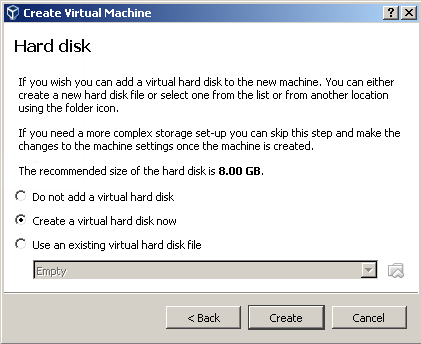 This virtual disks can be used with VMware products too. This step will set whether disk size is used right now or used with new data is written. In most situations best case is default Dynamically allocated . This will prevent unneeded spaces to be used. In this step we will set the name and path of the virtual disk file. By default virtual disk file is located in the VMs directory. 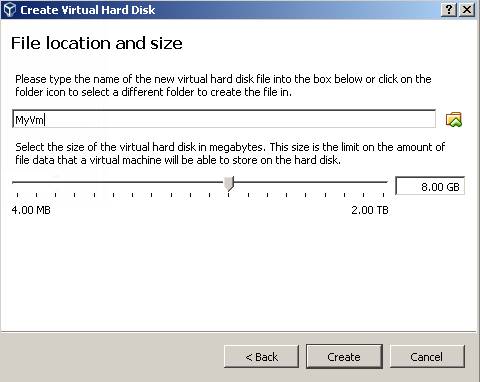 Default size of the virtual disk is 8 GB but it can be changed according to our needs. After we have created disk file the VM creation process will end and we will see a screen like below.This is our newly created VM named MyVm . 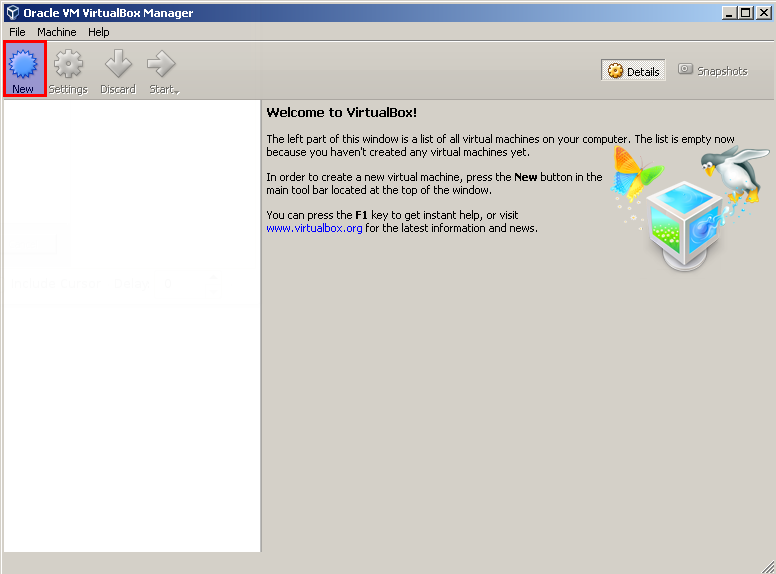 This vm have options shown right pane. This options can be changed just clicking related hardware section. For example if we want to change Audio Device and settings we will click Audio section icon shown below. LEARN MORE What Is Hard Disk Drive (HDD)?